This Contemporary 3 bedroom apartment located 500 metres to Westfields Shopping Centre and just a short stroll to Liverpool Hospital, Warwick Farm & Liverpool Stations comes beautifully presented with an abundance of room. 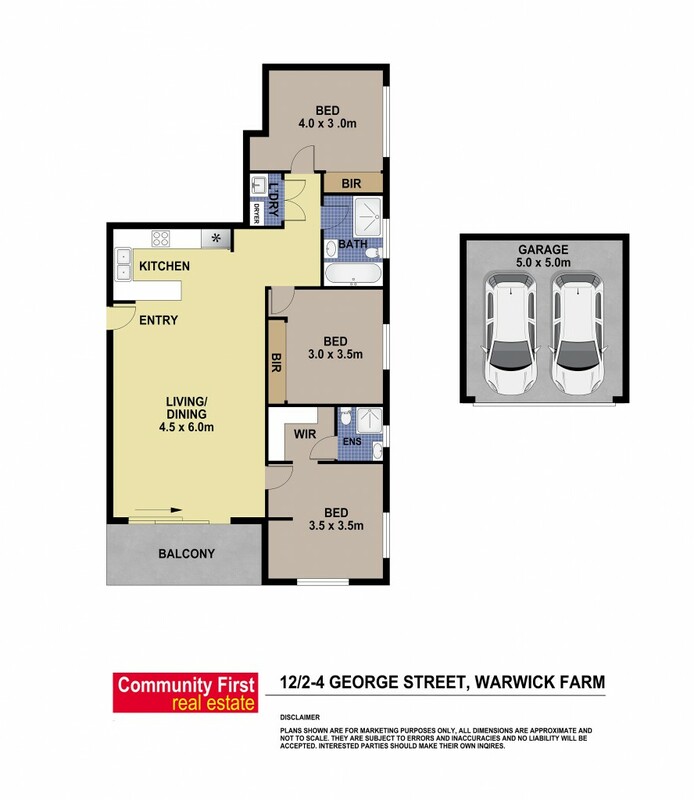 Just over 2 years young offering a total of 133sqm of modern open plan living, tiled living & dining areas, generous bedroom sizes, ensuite & walk-in robe to main, stunning kitchen with gas cooking, stainless steel appliances and stone benchtops. All this plus a huge double lock up garage with power plus a completely separate storage area.